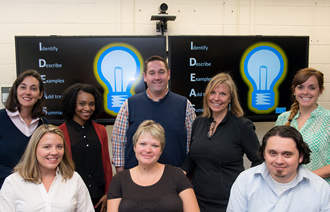 Faculty and staff at the Hellen A. Kellar Institute for Human disAbilities (KIHd) are actively engaged in disseminating research and evidence-based practice to teachers, educators, administrators, and researchers. In addition, monthly newsletters are written to inform others of our great work at KIHd! The resources below highlight faculty efforts and involvement in key editorial roles at major journals in the field. 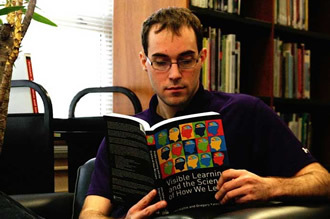 JIPE peer-reviewed journal focuses on research within inclusive postsecondary education for students with intellectual and developmental disabilities aiming to fill the dissemination gap for publishing research within this field. LDRP publishes articles addressing the nature and characteristics of children and adults with learning disabilities, program development, assessment practices, and instruction. 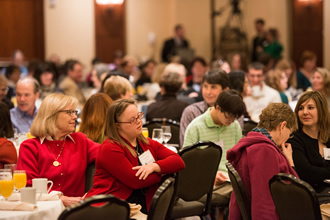 In so doing, LDRP provides valuable information to professionals involved in a variety of different disciplines including special education, school psychology, counseling, reading, and medicine. 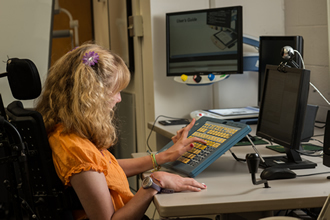 Assistive Technology Outcomes & Benefits, ATIA’s open-access, online, annual journal of peer-reviewed papers, highlights new information on the outcomes and benefits of assistive technology for persons with disabilities. The KIHd newsletter highlights resources, news items, upcoming events, and KIHd faculty, staff, and students’ research, publications, and presentations. 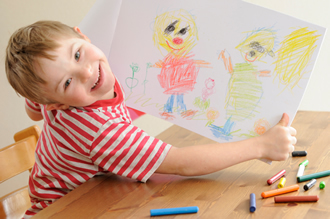 We look to our readers to let us know about the things you, and others, do to support individuals with disAbilities!